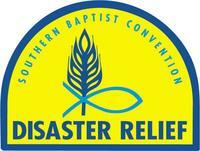 Southern Baptist Disaster Relief responds to disasters across the US and around the world. 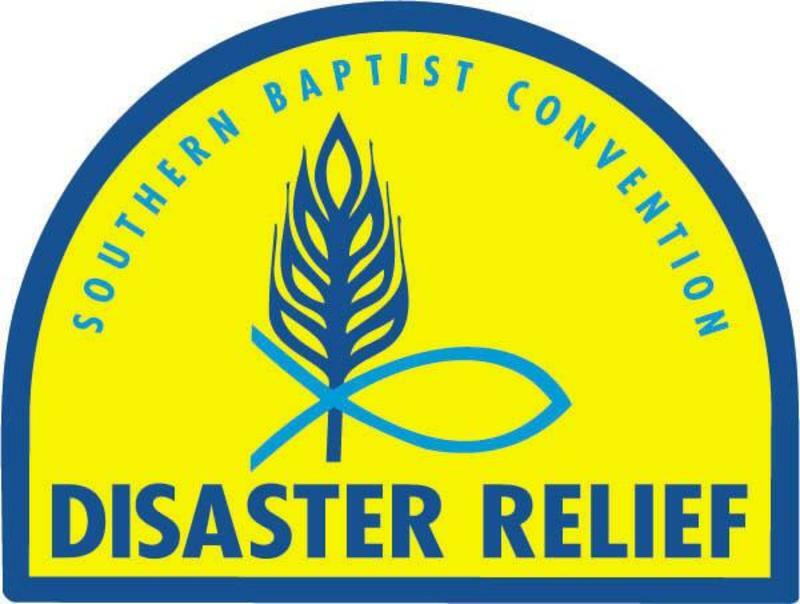 The churches of the Union County Baptist Association have formed a Disaster Relief unit that assists in recovering from hurricanes and tornadoes, cutting down trees, cleaning out destroyed or flooded homes, and even rebuilding houses---all in the Name of Christ. When not responding to a disaster, the Disaster Relief Team builds ramps for disabled persons in the community; donating their time and expertise to be the "hands and feet" of Jesus.